There is little doubt that Marvel Studios has been embracing representation and diversity in its movies and TV shows. 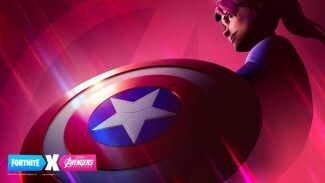 Now Brie Larson is hoping that the studio will continue doing so in its upcoming projects after Avengers: Endgame. Larson recently spoke to Inquirer along with Endgame co-stars Paul Rudd and Danai Gurira. When asked about what fans can look forward to in the next phase of the Marvel Cinematic Universe, Larson stated that she is looking forward to more diverse heroes in the future. "My hope would be that for whoever is up and coming next, that Marvel continues to explore representation and diversity in the way that they have done now, which has been really successful," Larson said. 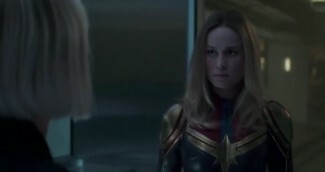 The Captain Marvel star also admitted that she is already loving what she is seeing in the MCU because all the characters are unique in their own way. "With that, I would say, own your truth and who you are, because the thing that I love about this family is that we’re all very different," Larson concluded. Carol Danvers is undoubtedly the newest addition to the MCU but there is little doubt that we will be seeing more of Captain Marvel in the future.